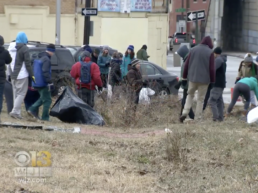 Baltimore Food Hub – Planting a new economic engine in the heart of East Baltimore. The Baltimore Food Hub is a campus for businesses, food production, and food retail. 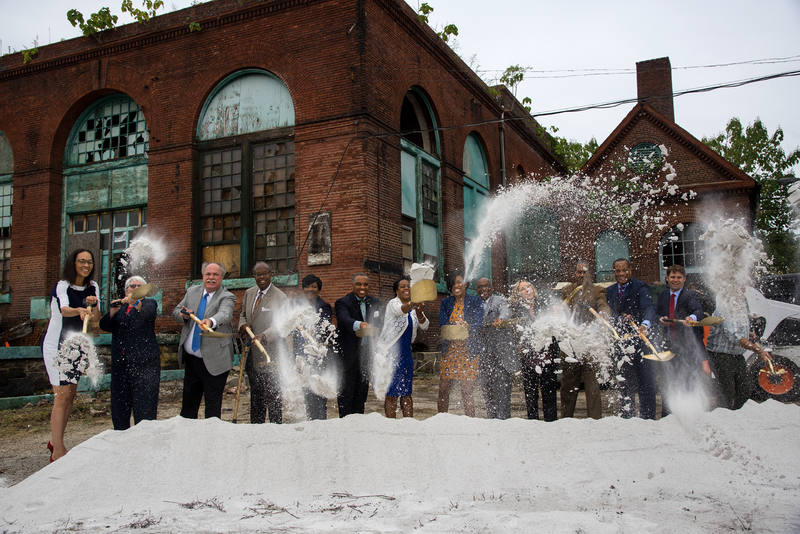 With this vision, the Baltimore Food Hub brings quality jobs, healthful food, and new life to century-old buildings. In September 2016, we joined our partners to begin the transformation of a neglected, city-owned property into a vibrant community anchor. 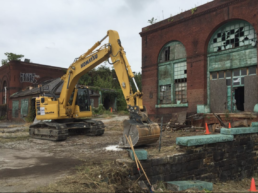 With work on Phase 1 of the Baltimore Food Hub complete, Phase 2 is slated to advance in 2018. 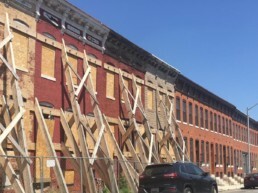 The Baltimore Food Hub is an inclusive economic development project shaped by years of planning and the partnership of organizations with deep roots in East Baltimore. 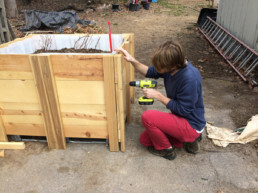 We need you to help us grow the food economy in East Baltimore. 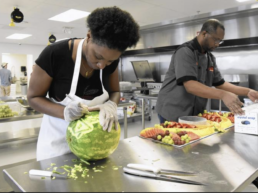 In 2017, the Baltimore Food Hub welcomed its first tenant, City Seeds. To support continued rehabilitation at the Baltimore Food Hub in 2018, make a tax-deductible gift today. 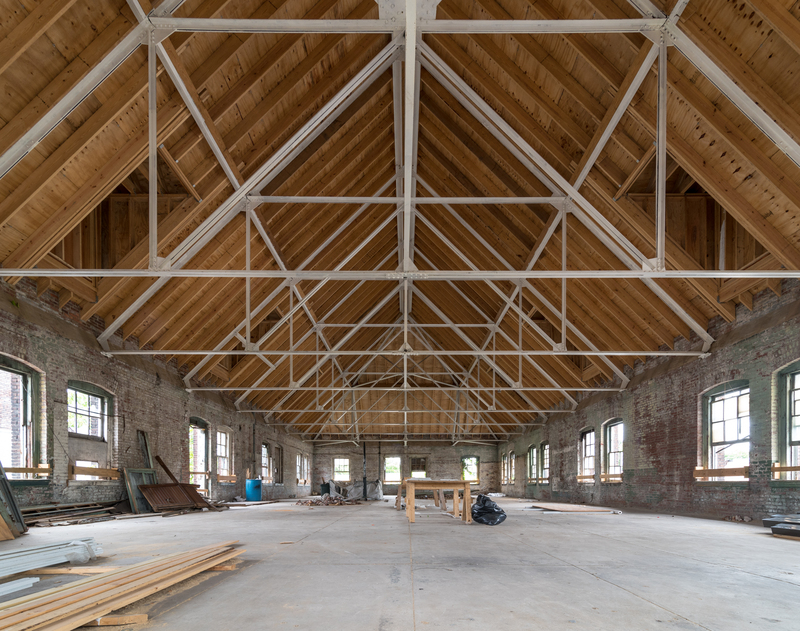 Your gift will help to restore the site’s historic buildings, creating space for businesses to grow.